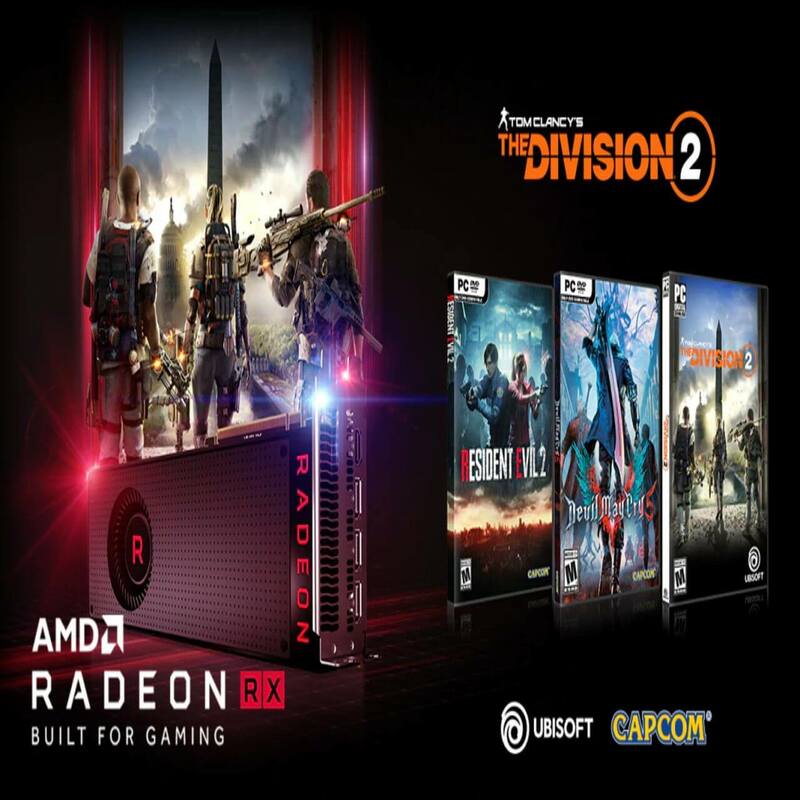 AMD just released its AMD Radeon Adrenalin 19.3.2 driver which adds support for DX12 in Windows 7 and offers better optimization features for The Division 2. This piece of news comes after Microsoft announced it had finally added support for the DX12 API in the older version of Windows (i.e Windows 7). This is a piece of good news for those who play Blizzard’s World of Warcraft, as it now supports DX12 in Windows 7. Microsoft believes that more Windows 7 games are going to support DX12 very soon. Apart from that, the 19.3.2 version of the driver adds optimization feature to Division 2. Furthermore, the driver promises performance gains to Sid Meier’s Civilization VI: Gathering Storm on an AMD Radeon VII GPU. You might be confused about the recent update due to the fact that the company plans to retire Windows 7 OS starting January 2020. 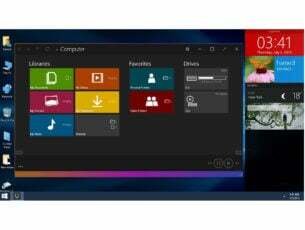 As a matter of fact, the update has been released keeping in mind that most of the users both individual and enterprise are still running Windows 7. Specifically, enterprise users are expected to continue using the operating system beyond the end of support deadline. Keeping in mind the compatibility issues, it is difficult for those users to plan a migration to the latest version of Windows. Surprisingly, the support for eight Vulkan extension has also been improved with the updated Adrenalin Edition 19.3.2. 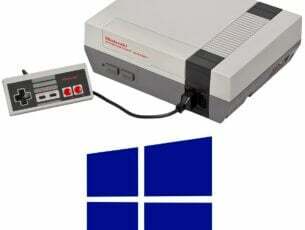 It will allow game developers to manage memory, gather debug information, and make use of a couple of new features. The latest release by AMD also fixes a couple of existing issues such as fan curve management for the Windows 7 users. Moreover, it has also introduced some minor bugs to the systems but the mouse cursor issue can prove to be a major one. As those who have Ryzen Mobile Processors with Radeon Vega Graphics can face the cursor disappearance in some situations.